Time to get egg-cited and pre-game for the long weekend at Happy Wednesday. 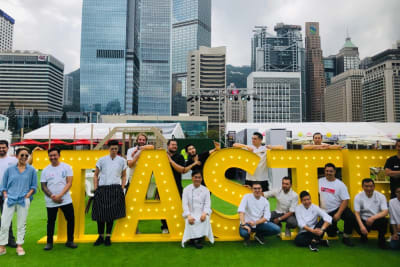 Have a crackin’ good time at Happy Valley Racecourse on 17 April! Dance to the sounds of resident band Carnivale as they bring one smash hit after another. And hop on over to the Beer Garden for cold brews while you’re watching the trackside action. Bowl your way to some marvellous prizes at the Bowling Eggstravaganza game booth. Be Happy Wednesday extra with festive Easter headgear to jazz up your outfit. 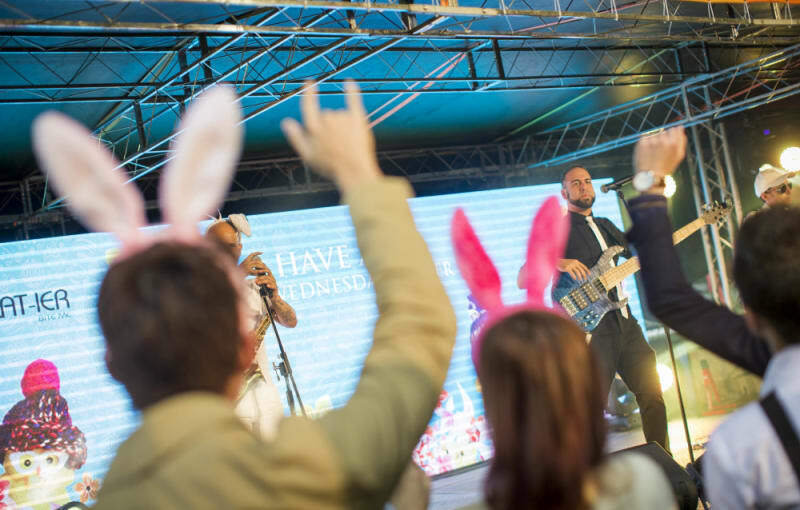 You’ll also meet some festive bunnies who’ll be geared up to give away adorable bunny ears for you to wear and take home. 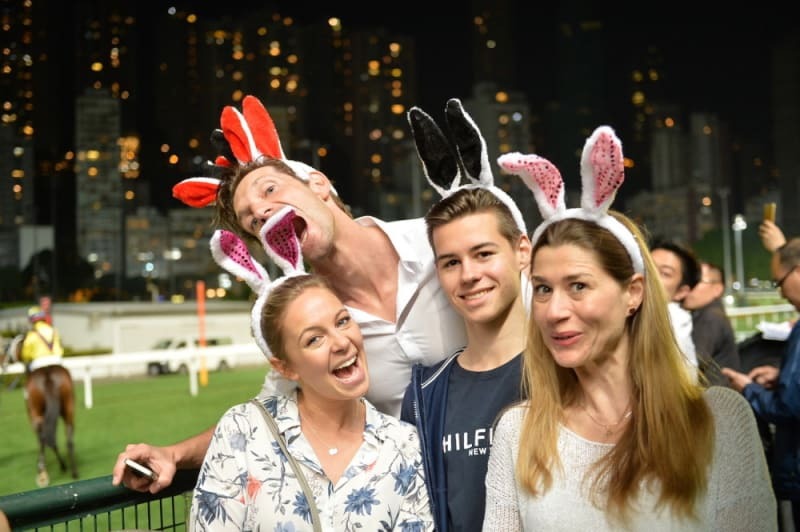 You can then hop straight into the #HappyWednesdayHK Best Photo Contest with your pals all decked out in bunny ears for a winning picture with stunning views of the racetrack as your background. Or you can get creative and come up with your own formula for the perfect pic. 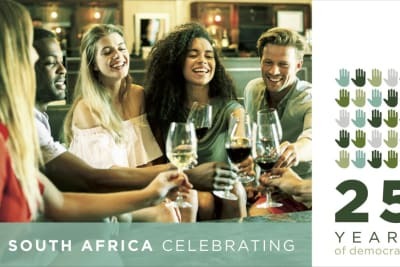 The winner will be rewarded with a table for four to enjoy a fabulous racing experience at adrenaline, the stylish lounge within the racecourse that’ll take your Happy Wednesday experience to the next level. 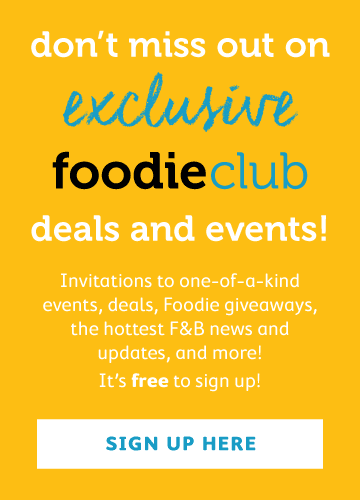 Enjoy free entry and a free beer when you register via the below link. Tourists also get in FREE by showing their passport.